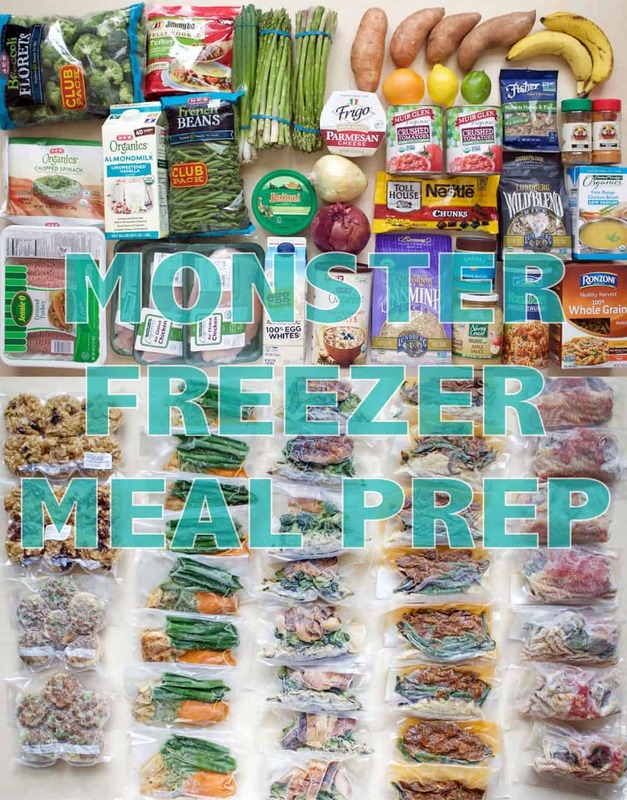 I don’t normally freeze my prepped meals but I just started a dual degree grad school program, so I know there will be times when I just don’t have time to meal prep. There will be papers due, finals to study for and just a *bit* of reading to do. 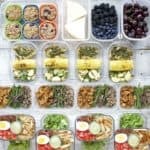 Instead of resigning myself to “the inevitable” and eating what’s convenient when I’m in a crunch, I decided to plan ahead and set myself up for success. 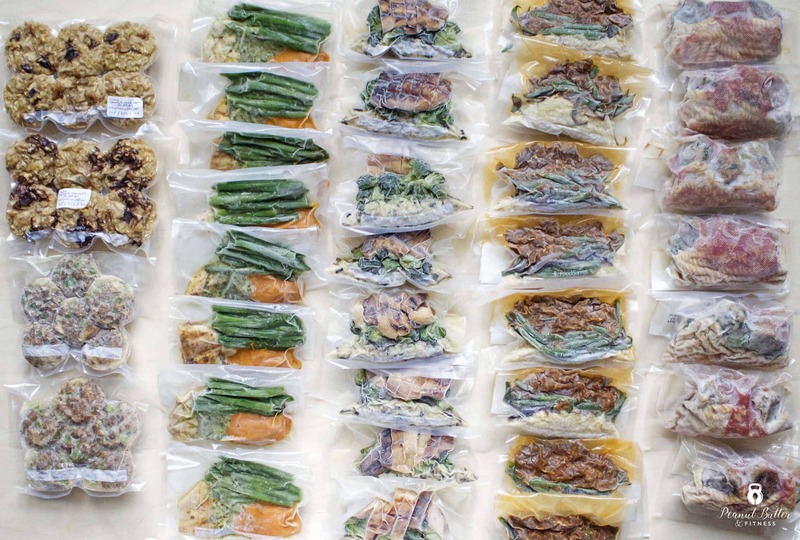 If I’m in a pinch, all I’ll have to do is pull one of these vacuum sealed meal bags out of the freezer, stick the whole thing in a meal prep container (plastic and all), let it thaw for a few hours, take it out of the bag (or not) and heat it up in the microwave until hot. I bought some little labels to write on and make it easy to read what each bag is as well as the macros per meal, although you could just as easily use a Sharpie on it’s own. 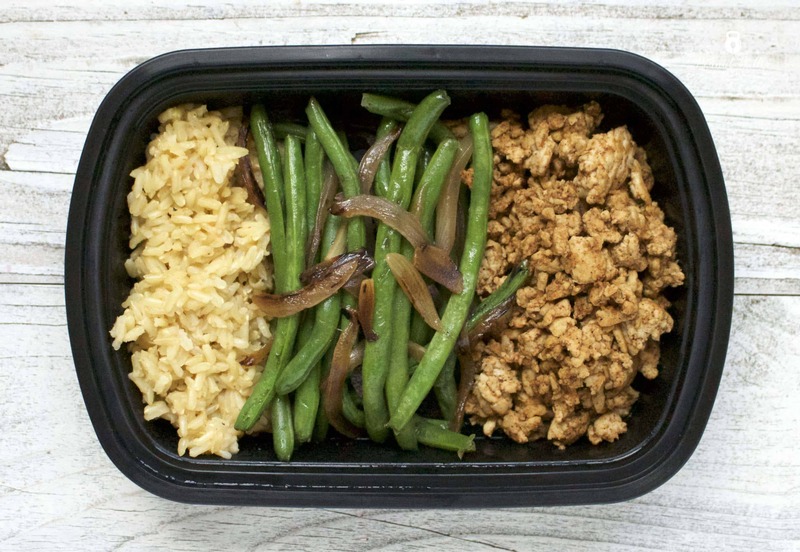 Instant Pots are like miracle workers in the kitchen. If you don’t have one yet, you need one. These sweet potatoes were soft like butter in 25 minutes with basically zero effort. Scroll down to the bottom of the post for a link to get yours on Amazon! 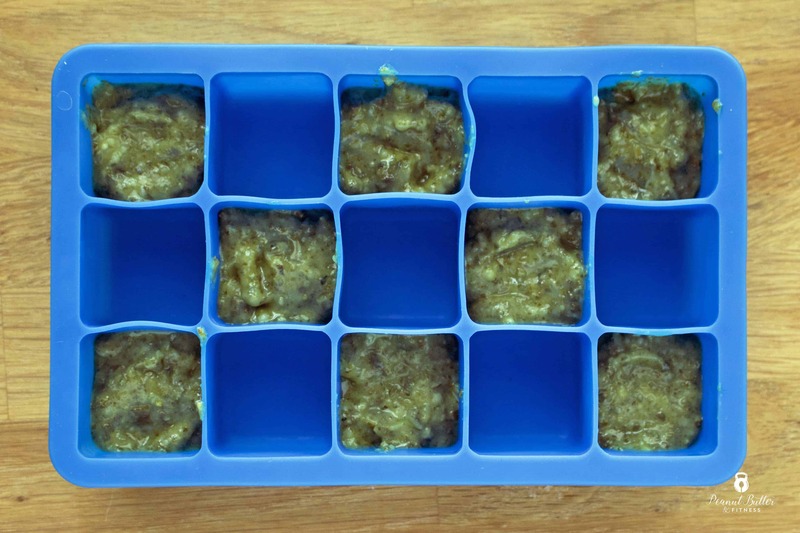 Here’s some pesto sauce in an ice cube tray before heading to the freezer. See below for tips on sauces! 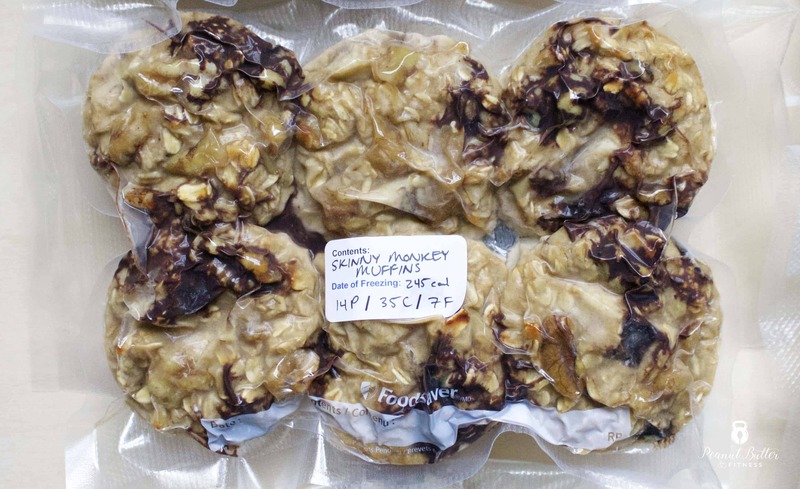 Cool food before putting it in the bags – this will help prevent condensation inside the bags which make it nearly impossible to get a seal on the bag and could hurt your FoodSaver. 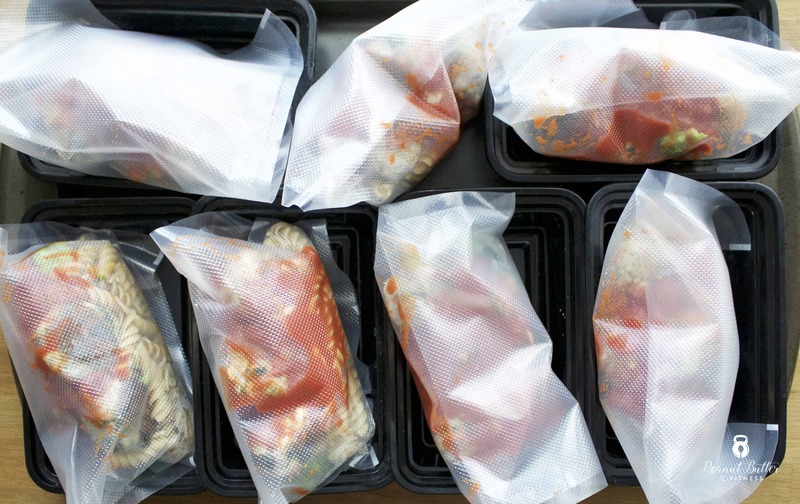 Freeze liquids like pesto sauce and marinara sauce in ice cube trays before adding them to the vacuum seal bags. Alternatively, you could add the sauce into the bag on top of the meal and freeze the whole bag. This will take longer and may not be as effective because you’ll inevitably get some ice/condensation in there. 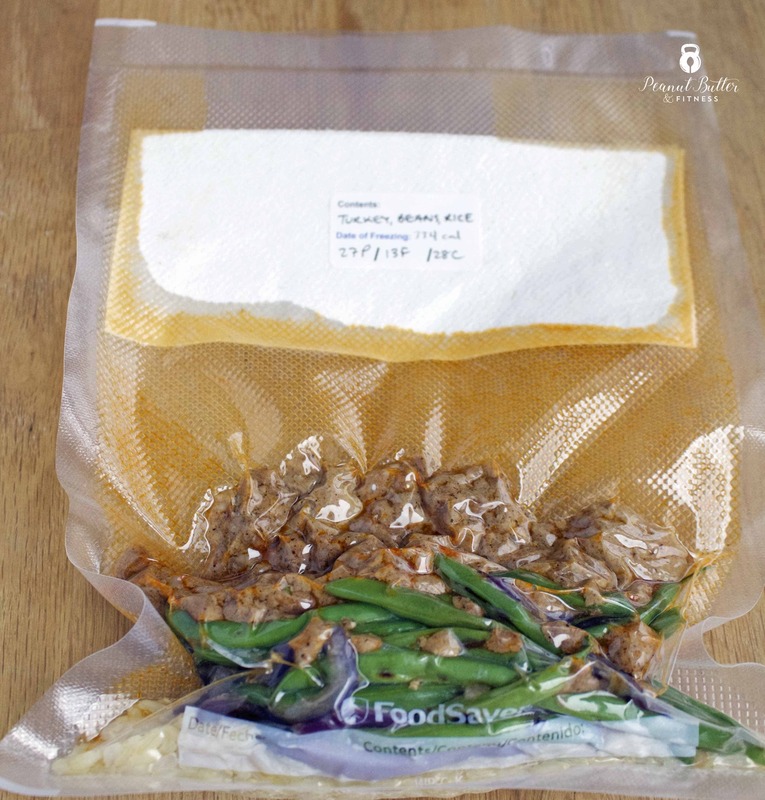 Any liquids in your food will start to get sucked out of the bag as the vacuum sealer works (seriously, see pic below of one of the ground turkey meals), so pre-freeze the meals and/or fold up a piece of paper towel the same width of the bag and place it near the top of the bag to catch any excess liquid. It ain’t pretty, but it’s effective! Oh, and here’s what happens to your muffins if you don’t let the chocolate chips cool down completely before vacuum sealing them! This is how I chose to pre-freeze my turkey meatball meals, which worked just fine. 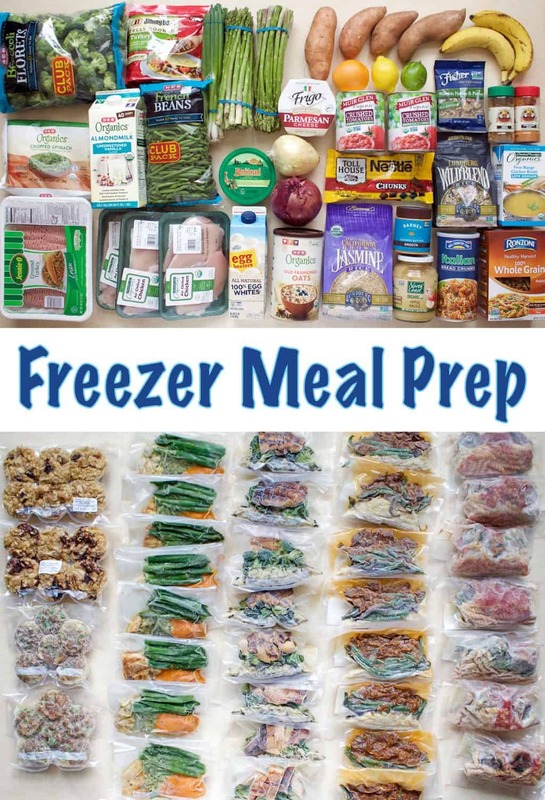 You could also freeze everything individually – stick the marinara into ice cube trays and freeze the meatballs on a baking sheet. 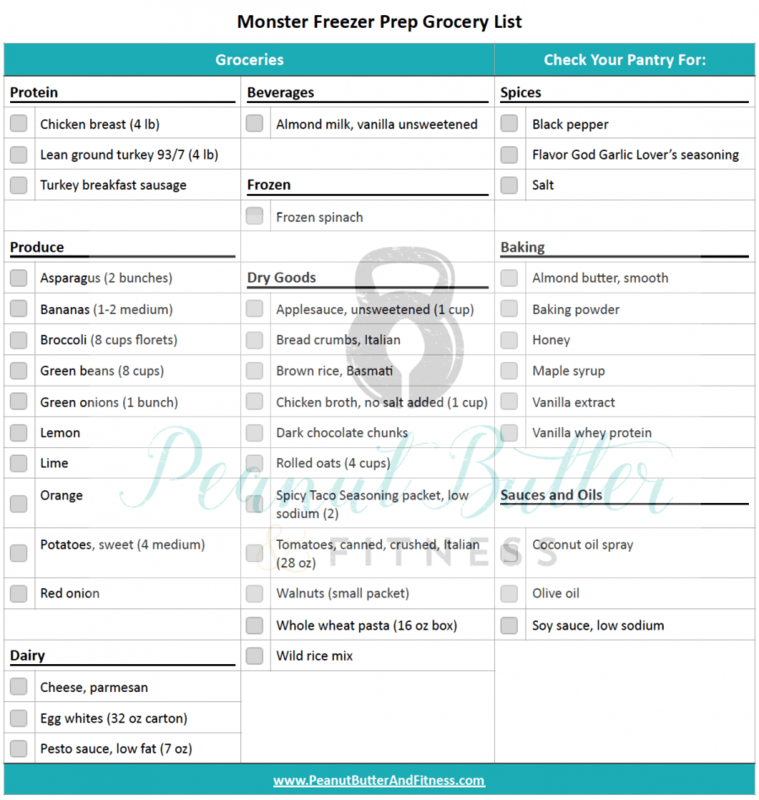 Click on the image below for the full resolution Grocery List. 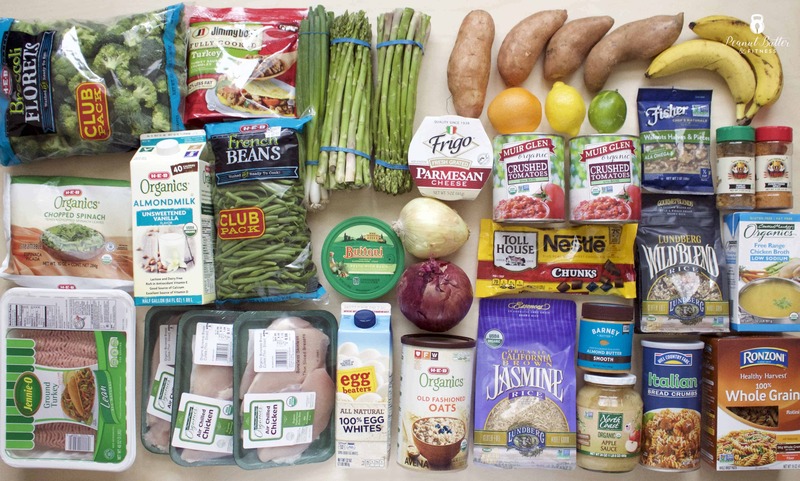 BTW, this is the kind of grocery list you’ll see in my 2nd eBook – if you want to see more like it, go check it out! Pre-heat oven to 375 degrees. Spray a muffin tin with coconut oil and set aside. Remove casings from turkey sausage and crumble into a hot skillet. Partially cook, breaking apart with a wooden spoon. Once sausage appears to be about halfway cooked, divide into the 12 muffin tin molds. Divide green onions evenly into 12 muffin tin molds on top of the sausage. Pour egg whites into muffin tin molds until they are about 3/4 full. Season with Flavor God, salt and pepper. 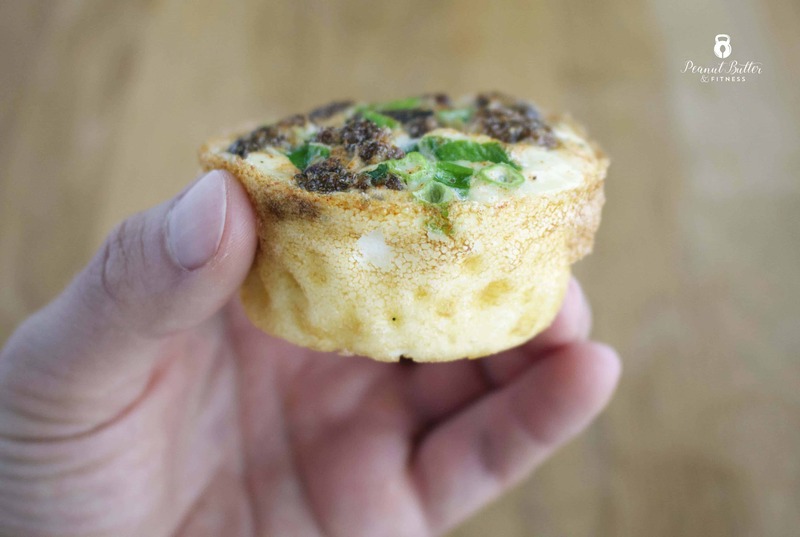 Bake at 375 degrees for 15-20 minutes or until the tops of the egg muffins are set and cooked through. Pre-heat oven to 400 degrees. Arrange 2 silicone baking mats on 2 large baking sheets. In a large bowl, add turkey, spinach, eggs, 1/2 tbsp Flavor God seasoning, 1 tbsp oregano, onion, breadcrumbs, 4 garlic gloves and parmesan cheese. Mix using your hands until just combined. Roll the mixture into balls, about 1 - 1.5 inches in diameter, and place onto baking sheet. Lightly spray some olive oil or non-stick cooking spray on top of the meatballs. Bake for 20 minutes or until meatballs are cooked through. While the meatballs bake, heat olive oil over medium-high heat in a large pot. Add remaining garlic and sauté until fragrant. Add crushed tomatoes and lower heat to simmer for 15-20 minutes. Stir in basil before serving. Add broccoli florets to a large microwaveable bowl and cover with a very damp paper towel. Microwave for 4-5 minutes or until broccoli is bright green and tender-crisp. 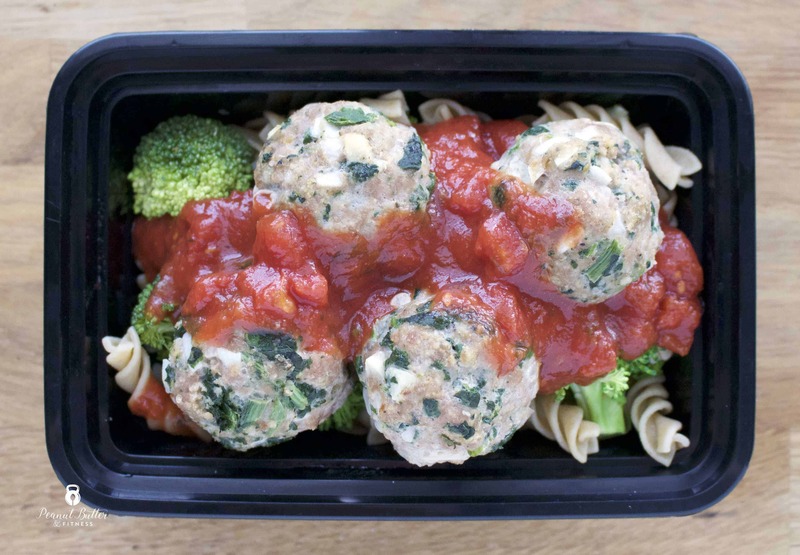 Divide pasta, broccoli, meatballs and marinara evenly into 8 containers. On the Citrus Soy Glazed Chicken recipe, just move the slider in the recipe card to reflect the full 8 servings. Add soy sauce, citrus juice, honey and half of the Flavor God to a small pan. Bring to a boil over medium heat, then lower heat and simmer for 10-15 minutes or until reduced by about 1/2. Cool to thicken. Spritz chicken with olive oil or coconut oil, sprinkle with remaining seasoning and grill for about 5 minutes per side or until cooked through. Allow to rest for 5 minutes before slicing. 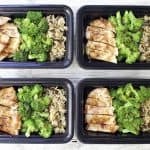 Add broccoli to a microwave safe bowl. Add a couple tablespoons of orange juice if desired and toss. Top bowl with damp paper towel and microwave for 3 minutes or until bright green and tender. 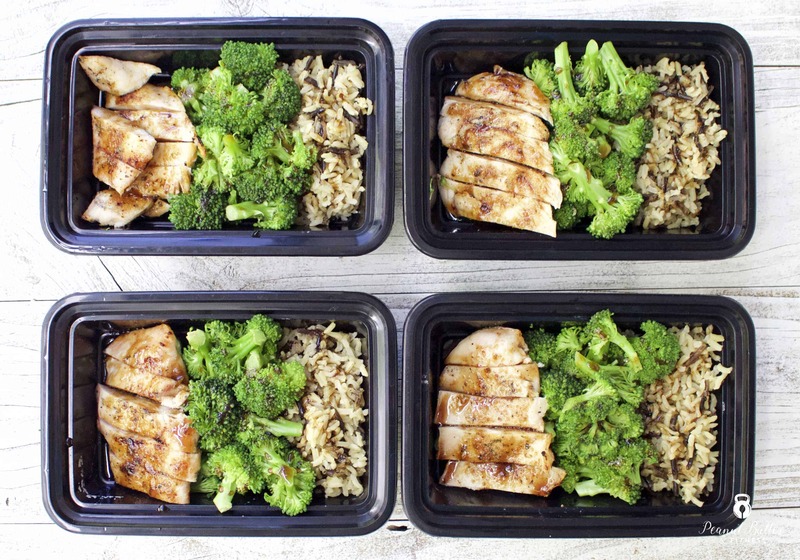 Divide rice, broccoli and chicken into 4 serving dishes and top with citrus soy glaze before serving. 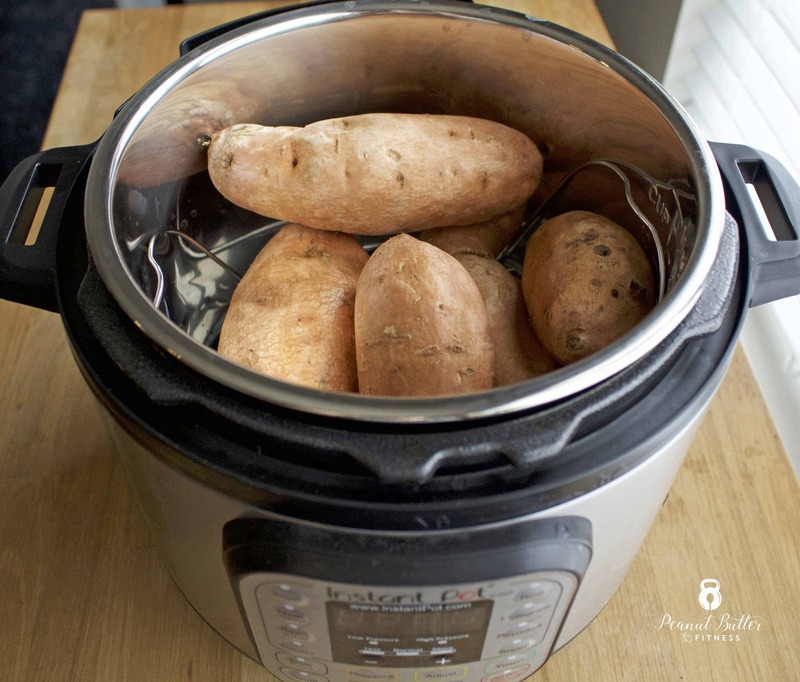 Add sweet potatoes to an Instant Pot on top of the steamer rack. Add 1-2 cups of water to the base of the Instant Pot. Cook on high pressure for 25 minutes, followed by a manual release of pressure. Remove lid of Instant Pot and allow potatoes to cool for several minutes. Remove sweet potatoes and peel skin away. Mash sweet potatoes and divide evenly into 8 servings. Steam or grill asparagus until tender crisp. I steamed mine in the microwave by placing them into a glass dish, covering them with 2 damp paper towels and microwaving for 2 1/2 minutes. I then removed them and placed them in an ice bath to stop the cooking and keep them bright green. 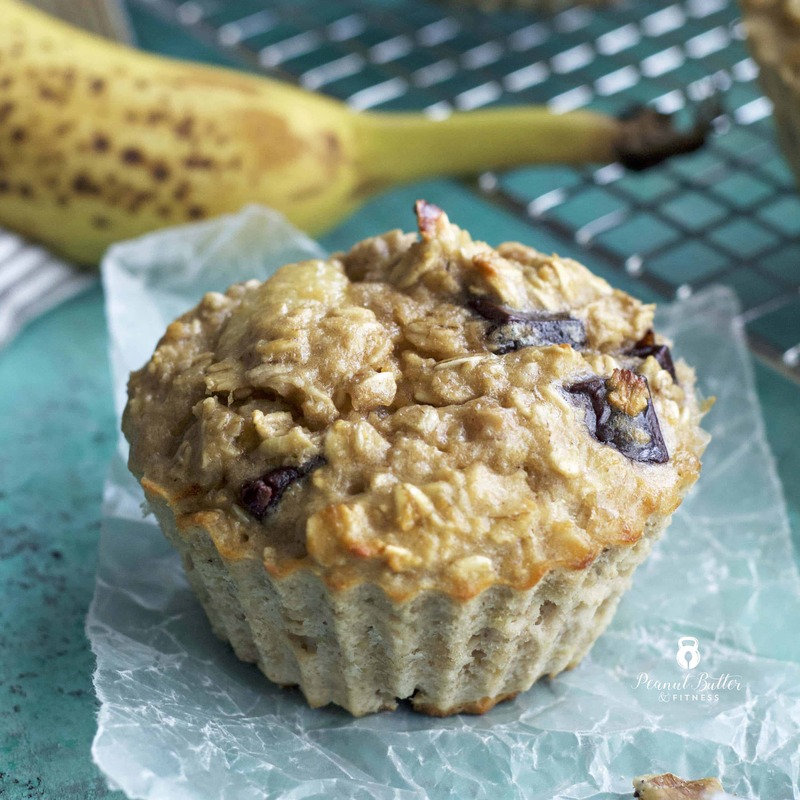 Divide evenly into 8 servings. Whisk lemon juice and olive oil, then rub over chicken breasts until evenly coated. Season chicken with Flavor God seasoning, salt and pepper. Grill for approx. 5 minutes per side or until cooked through. Allow to rest for 5-10 minutes before slicing and dividing evenly into 8 servings. Add 1 1/2 tbsp pesto sauce to each serving. I highly recommend getting an Instant Pot if you don't have one yet! Opt for reduced fat pesto to make this meal more macro friendly. 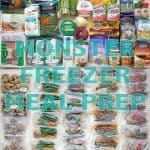 Don’t forget to pick up some gear from Amazon to make your own monster freezer meal prep a success!